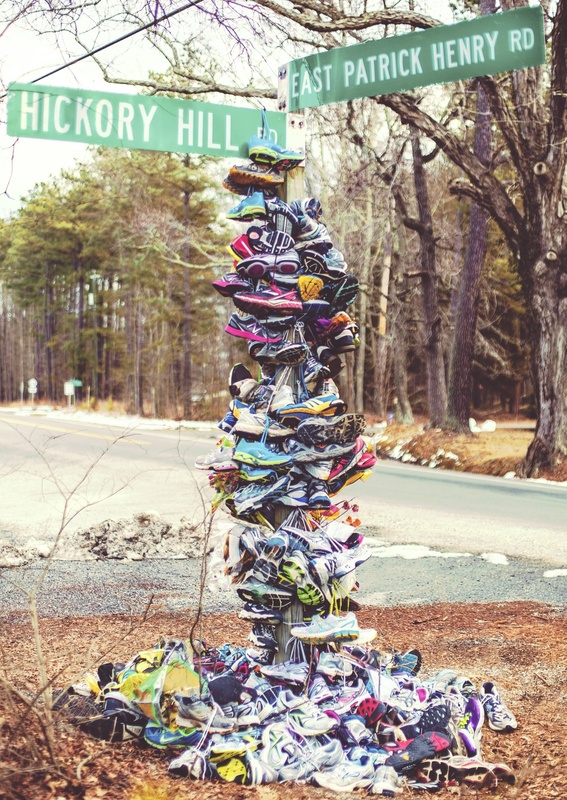 On the morning of January 13, 2014, Meg Menzies was jogging on East Patrick Henry Road in Hanover Country when she was struck by a vehicle and killed. Menzies was well known throughout the county and the news of her death was both shocking and heartbreaking. The following Saturday, runners around the world ran in her honor to raise awareness about drunk driving, texting and driving, and for the overall safety of runners and cyclists everywhere. Local runners also created a makeshift memorial along the path that she had normally run.